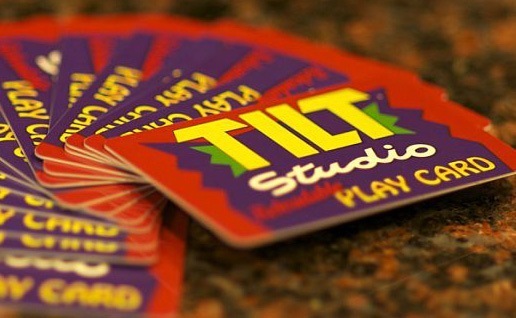 Every day is a great day at Tilt Studio, but Mondays are MEMORABLE! 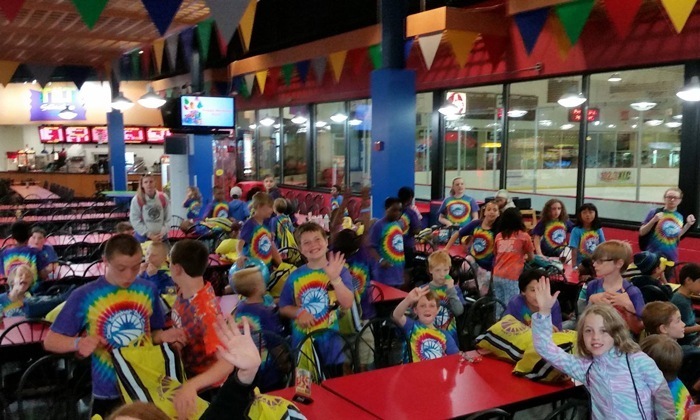 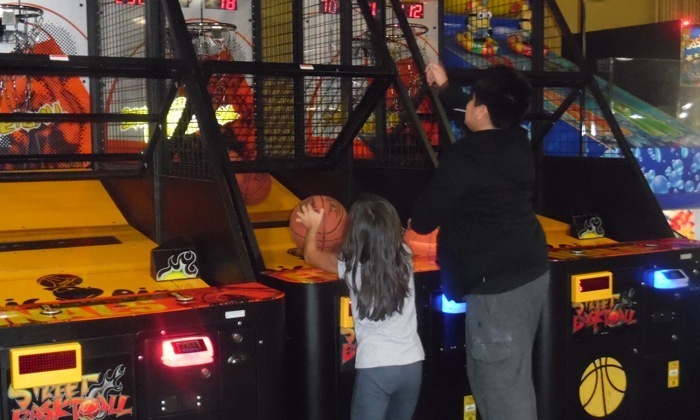 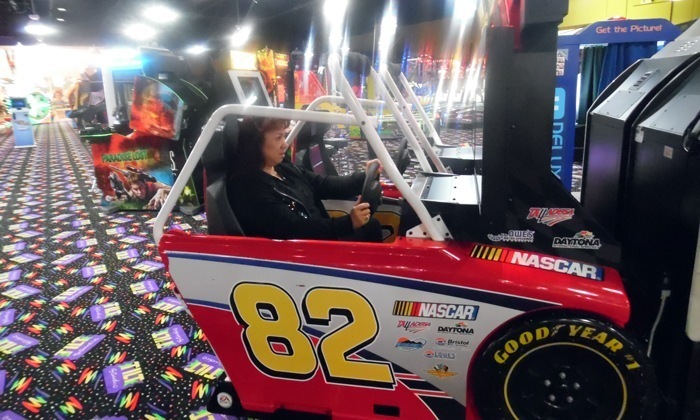 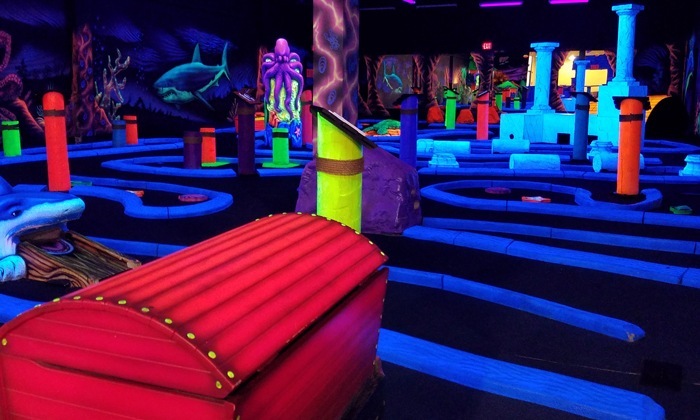 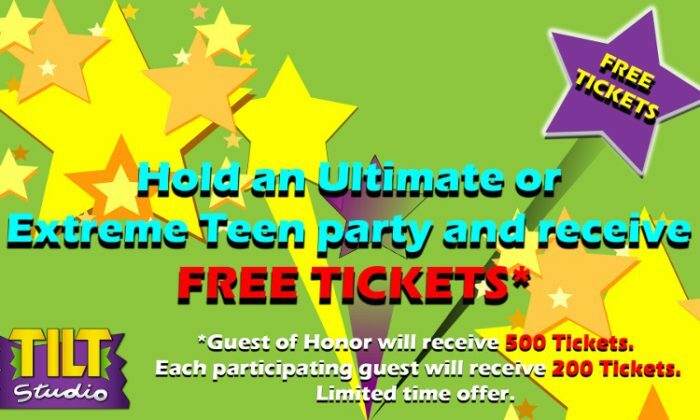 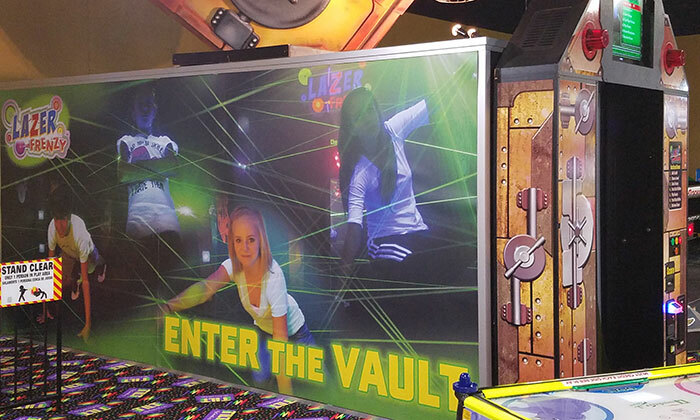 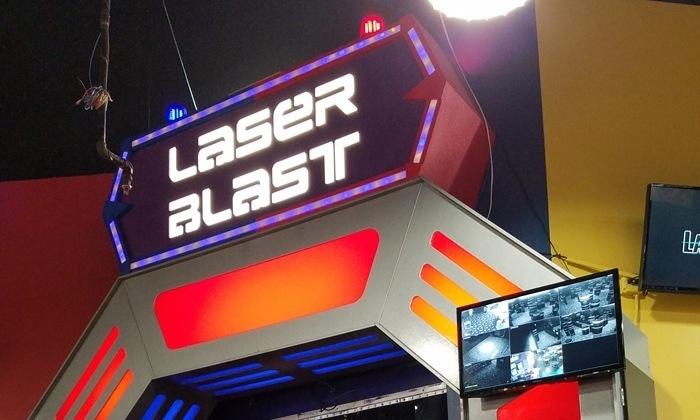 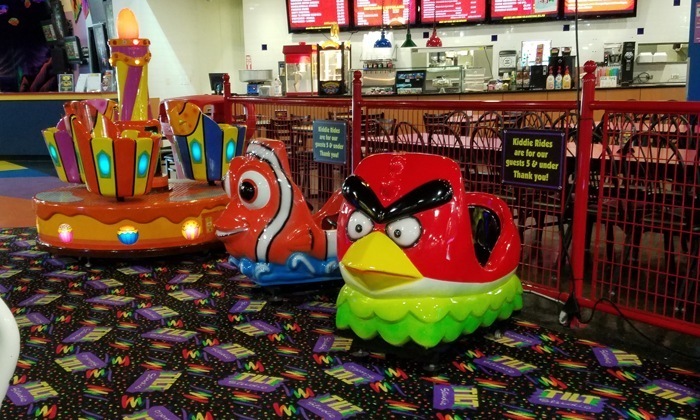 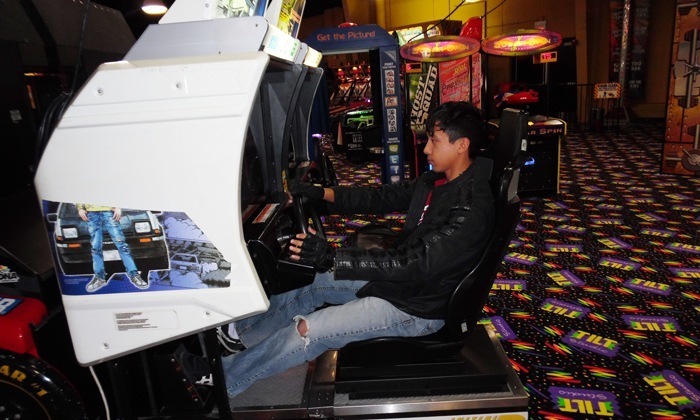 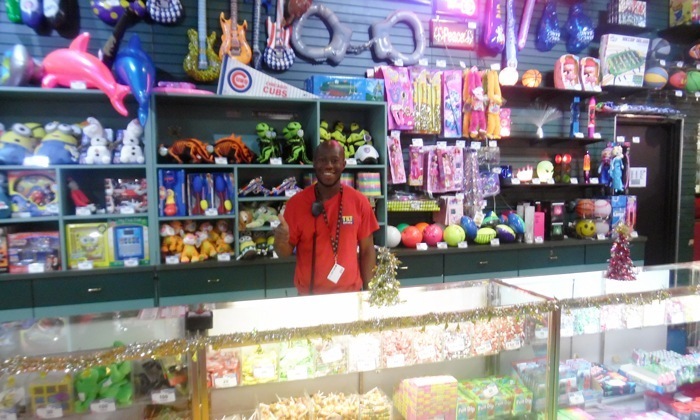 Get 1 Hour of Unlimited Video Game Play, Laser Frenzy, AND a Coca-Cola Freestyle Drink for just $15, any time of day. 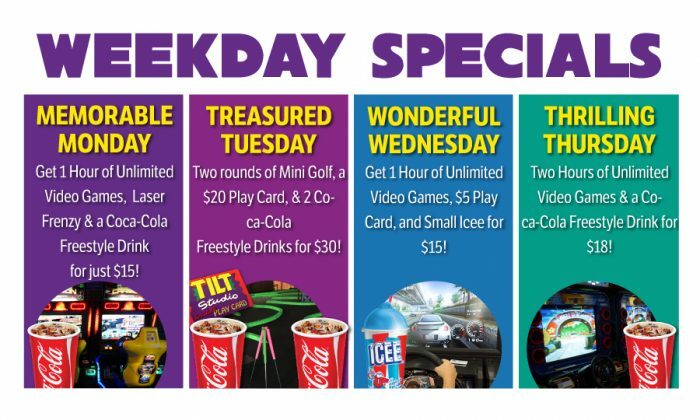 Wonderful Wednesdays, we go for the win with 1 Hour of Unlimited Video Games, a $5 Play Card, AND a Small Icee for just $15. 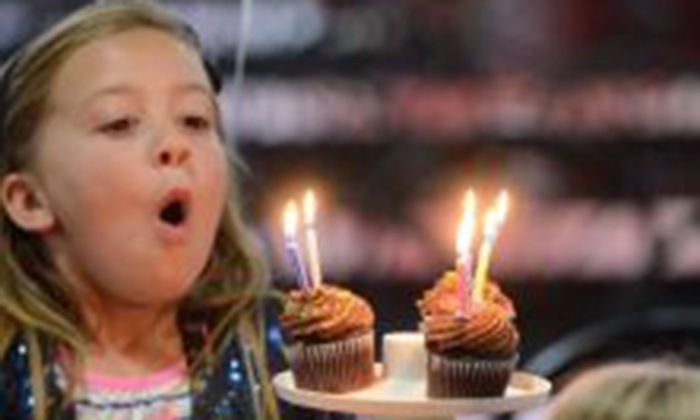 On Tremendous Thursdays, you’ll get 2 Hours of Unlimited Video Games AND a Coca-Cola Freestyle Drink for just $18! 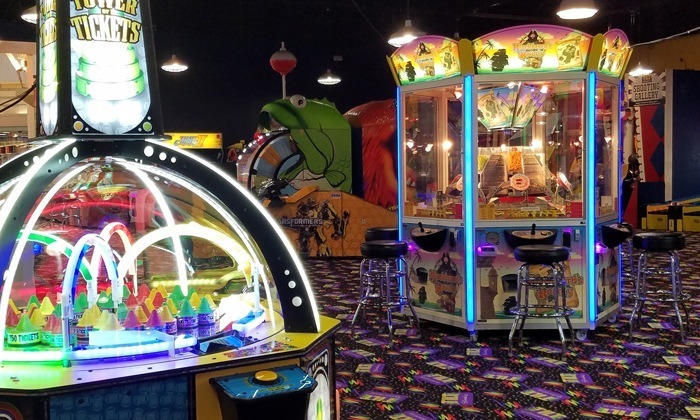 A hungry or thirsty gamer can take a break from all the action and enjoy mouth-watering pizza, hot dogs, soft pretzels, soda, frozen drinks, and so much more at our Snack Bar. 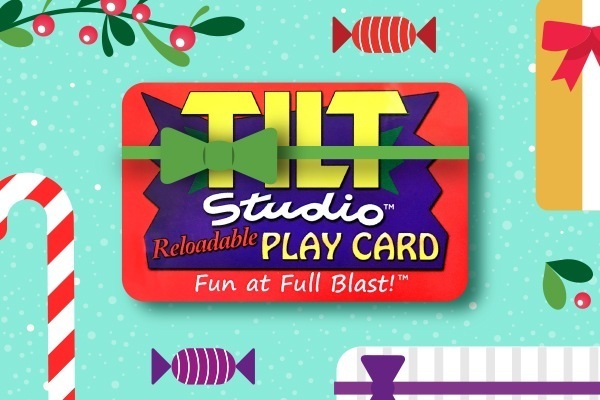 Our Tilt Café is closed Monday through Thursday, with the exception of holidays, local school closings, and school breaks. 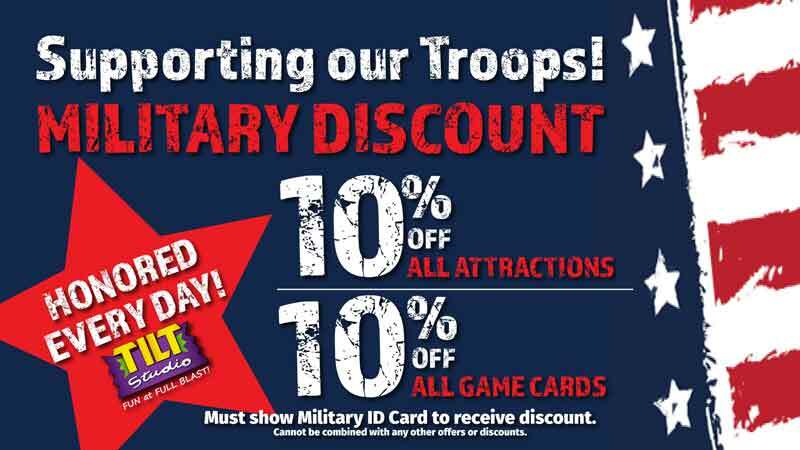 Please check with our store for more information.